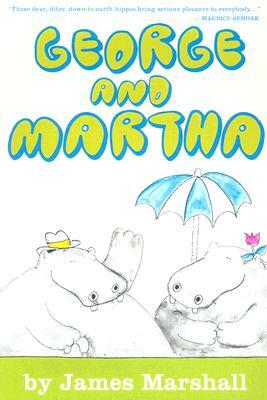 Readers will delight in James Marshall’s award-winning classic tales of George and Martha—two beloved, wise, and hilarious hippos! Story Number One: Split Pea Soup Oh, no! Martha made split pea soup again! How can George tell Martha that he hates split pea soup without hurting her feelings? Story Number Two: The Flying Machine When George’s flight does not go as planned, Martha knows just the right thing to say.